Bedside styling has come a long way. 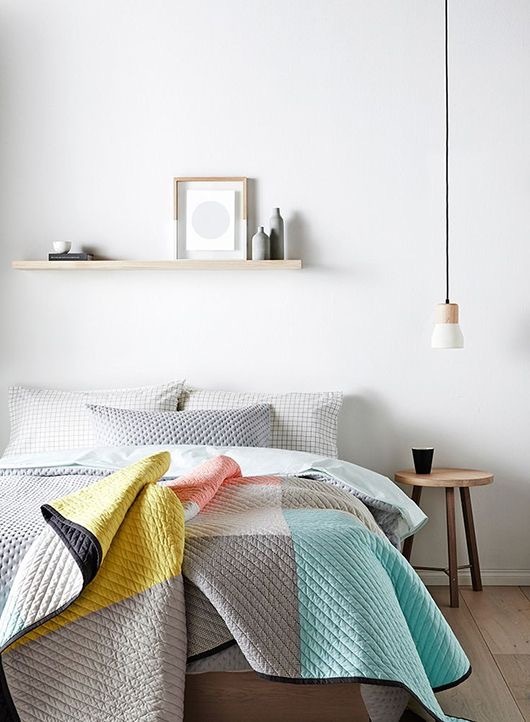 If you look at any styled magazine shoot of a bedroom, chances are there won’t be a typical ‘bedside’ in the frame. And by that, I mean a bedside chest with drawers down to the floor or a cabinet with drawer and door. Styled shoots, like this one from Country Road, have popularised simpler styling where the focus is on layers and textures rather than furniture. 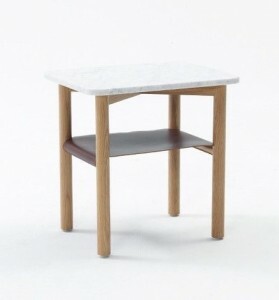 That’s not to say there isn’t a place for a traditional bedside table, it’s just that preferences have changed. The square, boxy shapes of old tend to date quickly and usually can’t be repurposed to another space or function in the home. Plus, with more storage options available, people are relocating items from the bedside to built in or walk in robes. In their place we are seeing more relaxed shapes and a focus on style over function. 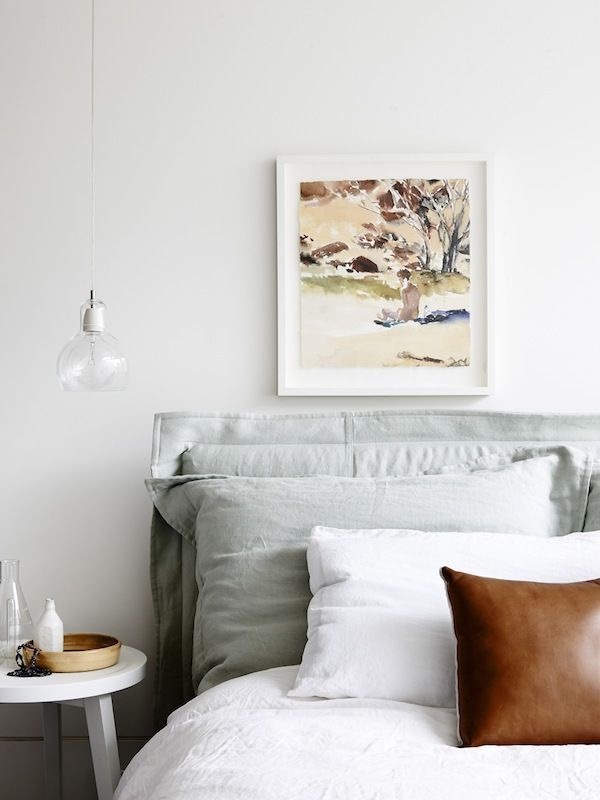 Today, I’m sharing a few of my favourite bedside and lamp combinations. For those who know me, it will come as no surprise that high on my list of favourites is the Jardan Tuck table. This piece works in a number of bedroom settings and always comes up beautifully. Clean, classic and with just enough detail to make you notice, this beauty has a marble top, leather shelf and American Oak legs. And I love that it is all-Australian designed and manufactured. 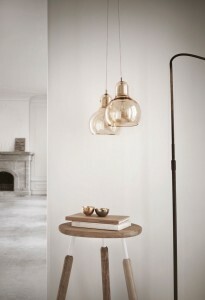 I love the Tuck table paired with the Ross Gardam Silhouette lamp, or the brushed Orient hanging pendant. The Orient is a classic pendant that won’t date. 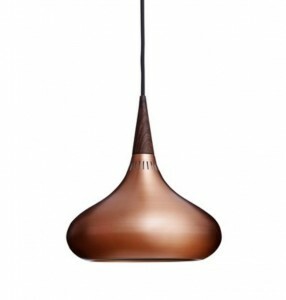 This copper design has been around for a while – long before the current copper craze and replicas flooded the market. 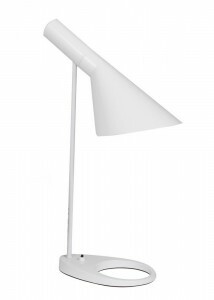 I also love the mid-century design of the Arne Jacobsen AJ lamp, available in black or white. Jardan Tuck table in this beautiful scheme by Doherty Design Studio. Artwork – the Strata Series by Trevor Mein at Otomys. Photography by Armelle Habib. 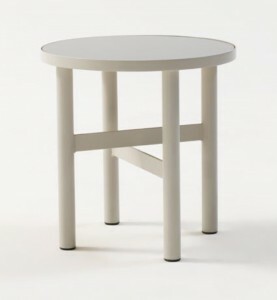 Jardan Tuck table in a bedroom by Mim Design. Photography by Derek Swalwell. Artwork by Kirra Jamison. 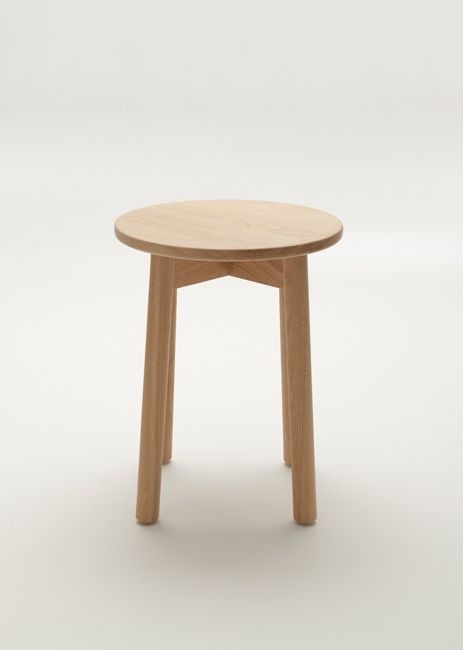 For other stylish side table options, have a look at the range from Mr Frag. 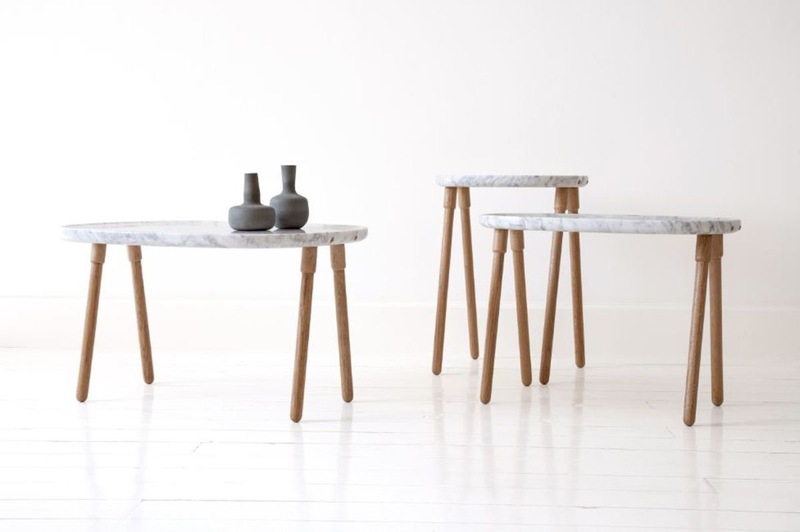 I love the Cloud collection with white carrara marble top and oak legs, also designed and made in Australia. 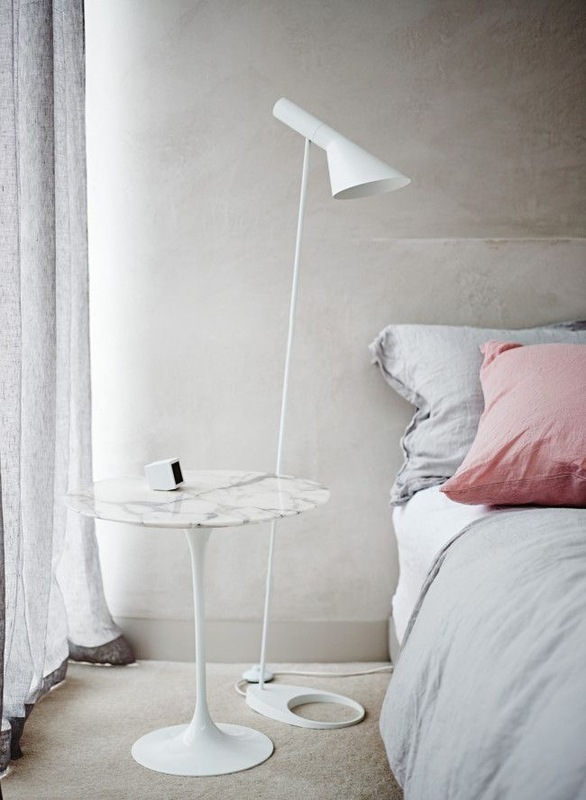 Mr Frag’s Cloud table makes an elegant statement as a bedside. 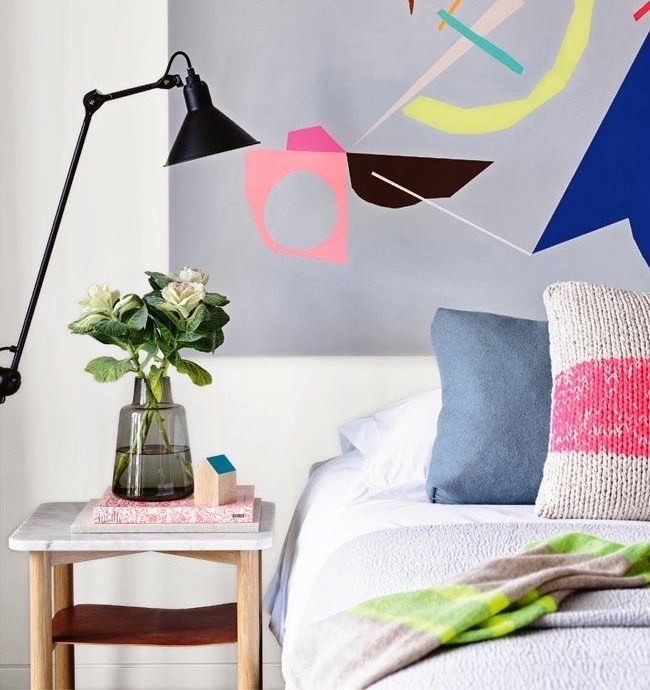 Styling and photography by Michelle Halford for The Design Chaser . 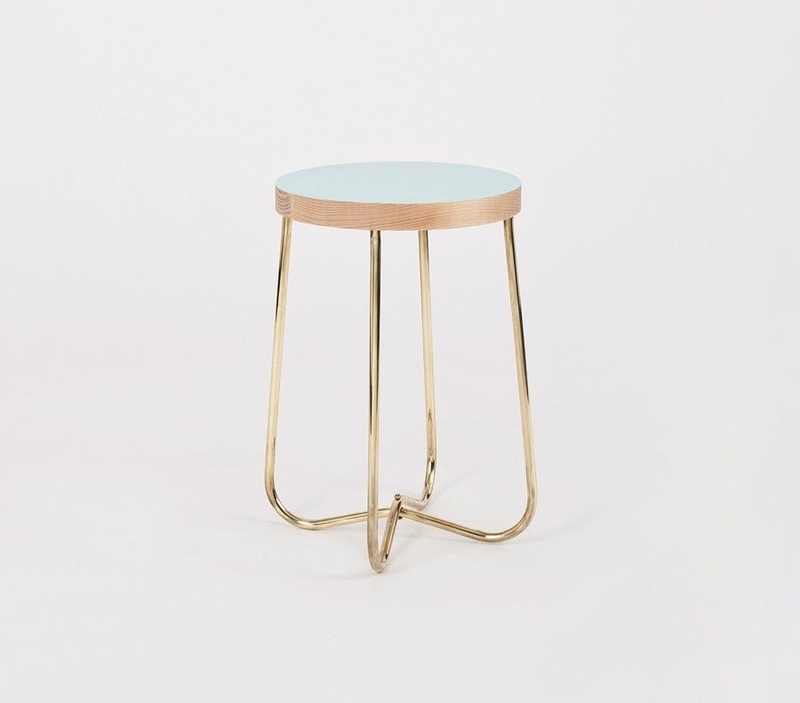 Douglas + Bec cross brass side table with oak top in choice of colours. 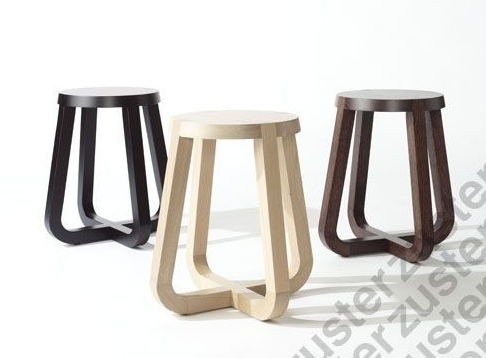 Ross Didier Fable stool 01 . 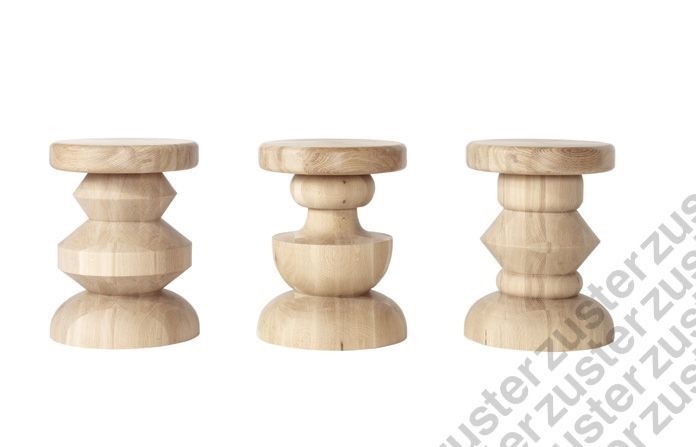 Zuster Stella side table. The black and dark walnut versions looks fabulous in a bedroom. 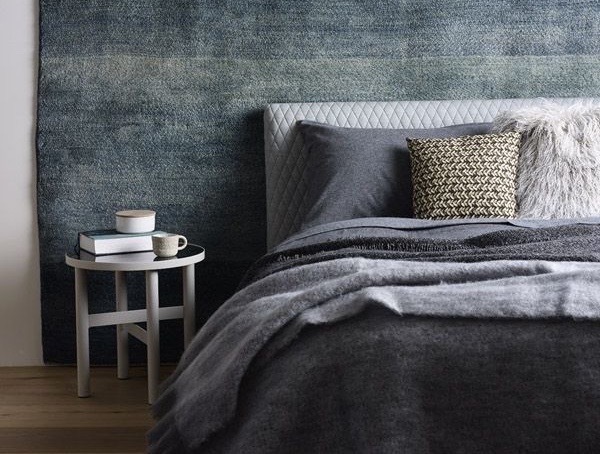 Sidney side table in a moody winter bedroom created by The Design Files. Photography by Eve Wilson. 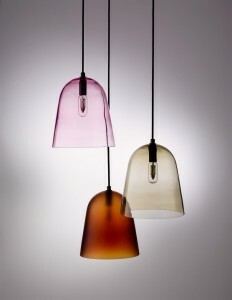 With these bedside options, I love the Mega Bulb glass pendant or smokey glass options as seen in the ranges by Helen Kontouris, Normann Copenhagen or Simon James Design. 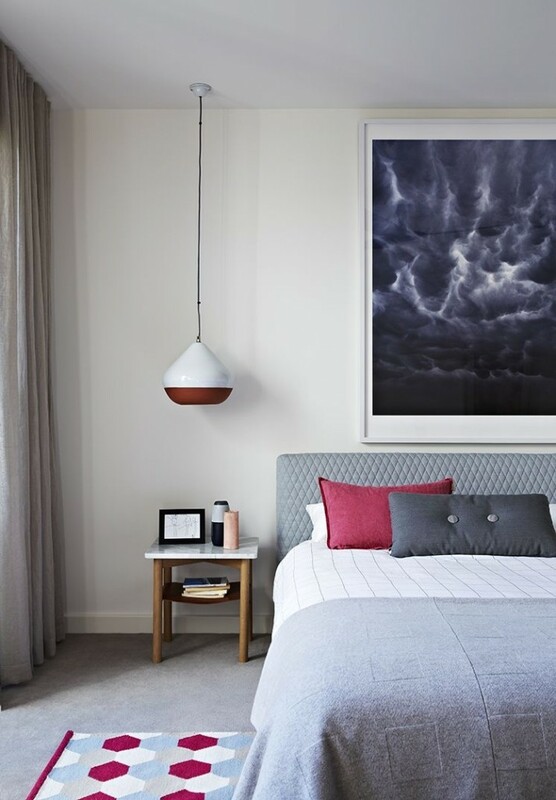 The Mega Bulb pendant in this stunning bedroom created in the apartment home of Eddie Kaul and Richa Pant by Hecker Guthrie. Photography by Eve Wilson. 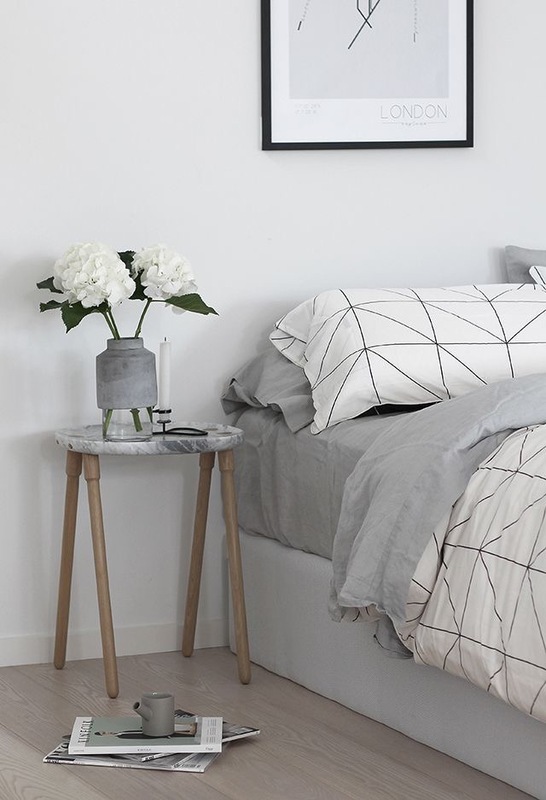 A simple, clean look with these soft bedroom linens and watercolour by Nicolas Harding. Mega Bulb by &Tradition with the Raft NA4 stool by Norm Architects. Please contact me for trade pricing and stockists.For more on my favourite side tables, see my post on Coffee and Side tables. 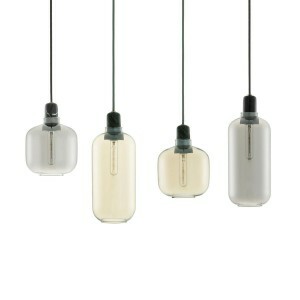 For more pendant lighting inspiration, see my post on How to hang pendant lighting. 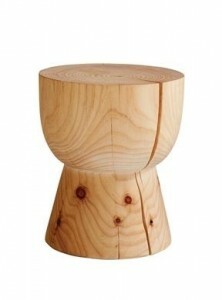 Solid timber stools are a popular choice for bedsides, in both casual and contemporary schemes. So very Australian. 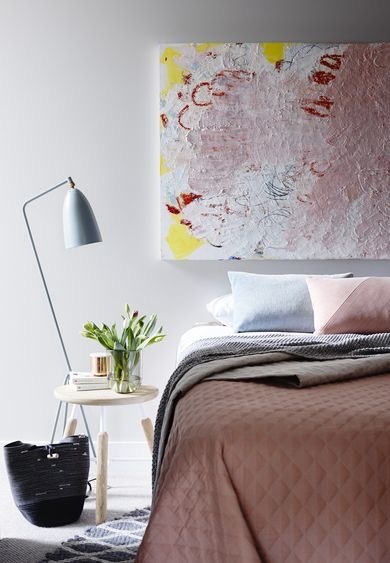 I love this bedroom setting created by Louella Tuckey, using the Mark Tuckey Eggcup stool. Photography by Lucas Allen. 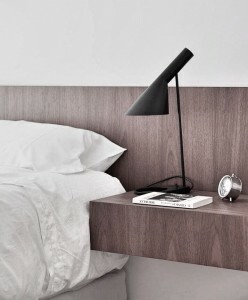 I’m liking the move away from traditional bedside lamps too. 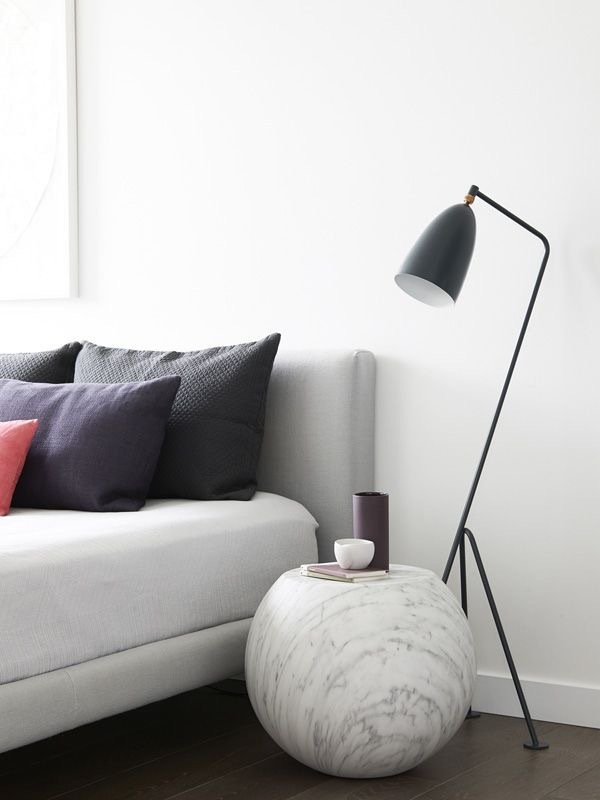 Floor lamps can look fantastic in the right setting as an alternative to matching bedside lamps. And they take clutter off the bedside. 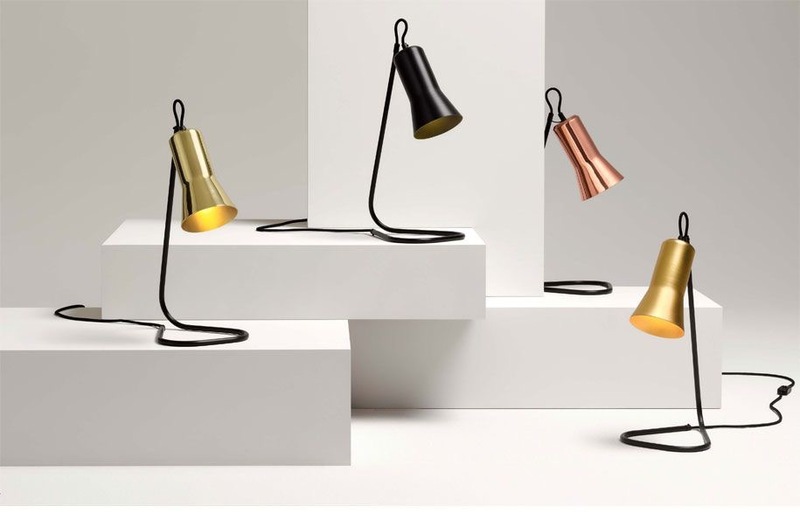 The Gubi Grasshopper is perfect as a bedroom floor lamp as it is not too tall and complements a number of different sides. The Gubi Grasshopper lamp is the perfect scale and shape alongside the Raft NA4 stool. 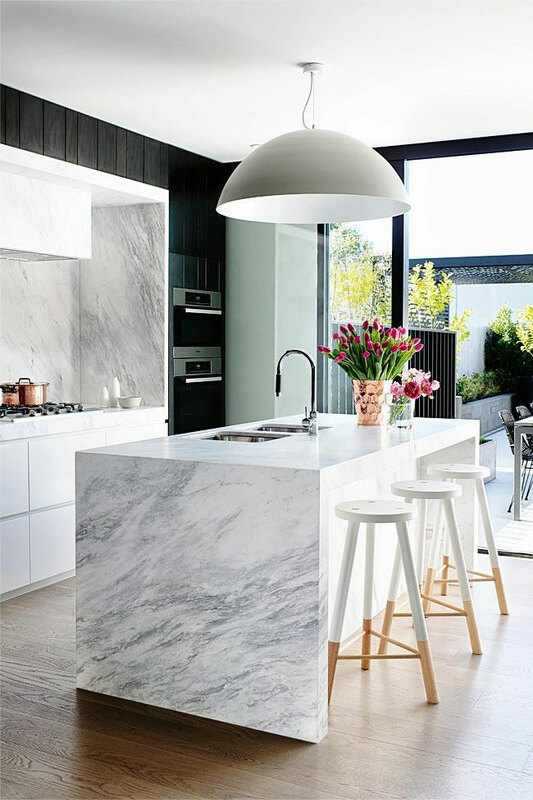 From the Crisp St apartments in Melbourne by Mim Design. Photography by Derek Swalwell. 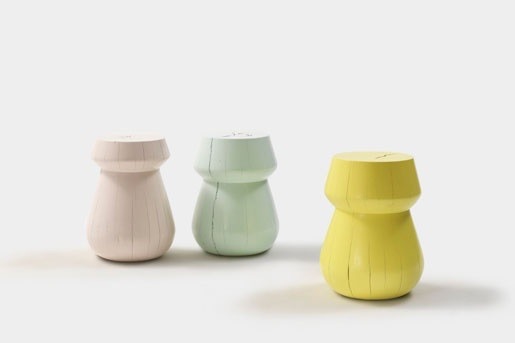 Here, the Gubi Grasshopper lamp is a stylish match with the Cappellini Bong side table. Photography by Eve Wilson. Production by Lucy Feagins of The Design Files. For another take on the standing lamp, I love the Arne Jacobsen AJ lamp paired with the classic Eero Saarinen marble tulip side table. Park House in Melbourne by Leeton Pointon Architects + Interiors and Allison Pye Interiors. Photography Peter Bennetts. I totally understand that some people want at least one drawer or shelf on their bedside. However, finding something in between a chunky bedside and a stylised side table is challenging. So if you’re after storage as well as good looks, it’s worth considering a custom design. Custom-designed furniture sounds scary, but often works out better and cheaper than a store-bought item. Please contact me for details on custom-designed furniture. These are just a few of my picks. There are of course many more options available, depending on the look and feel you are after in your bedroom. My main advice, though, is think about what you are buying. Think about where it is made, how it is made and how long you’d like it to last. I see a lot of options on the market that are cheaply made yet expensive to buy. Invest in pieces that you make you feel good, and your room look beautiful.